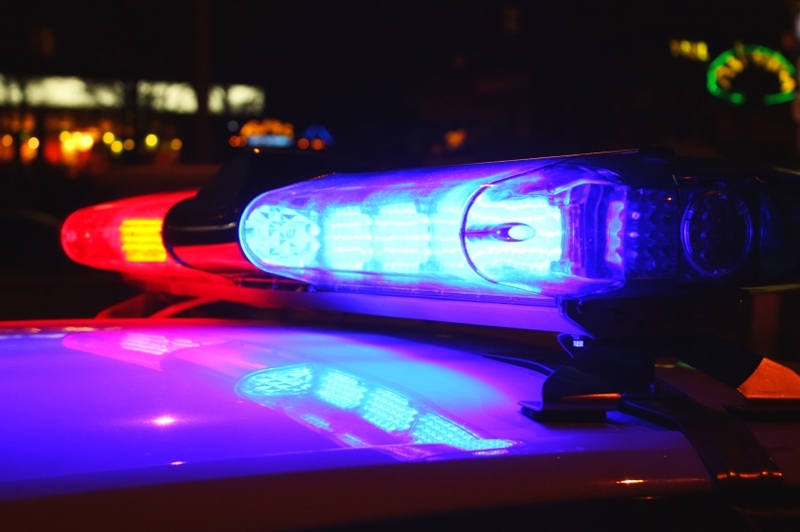 A Cowlitz County Sheriff’s deputy was fatally wounded late Saturday while investigating a disabled vehicle in a rural area northeast of Kalama, according to the Cowlitz County Sheriff’s Office. It is believed to be the first in-line-of-duty death in the agency’s history, according to Cowlitz County Sheriff Brad Thurman. “It is devastating for all of us,” Thurman told The Daily News in Longview on Sunday morning. This is believed to be the first line-of-duty death in the agency’s history, which streteches back to the mid-1800s, according to Thurman. He told the newspaper that all sheriff’s personnel were sent home, except for those investigating the shooting, and other law enforcement agencies are covering the county during this period of grief. Previous articleHere comes another load of doctors and astronauts. Next articleCome on Nancy open your doors and invite them in for a drink!